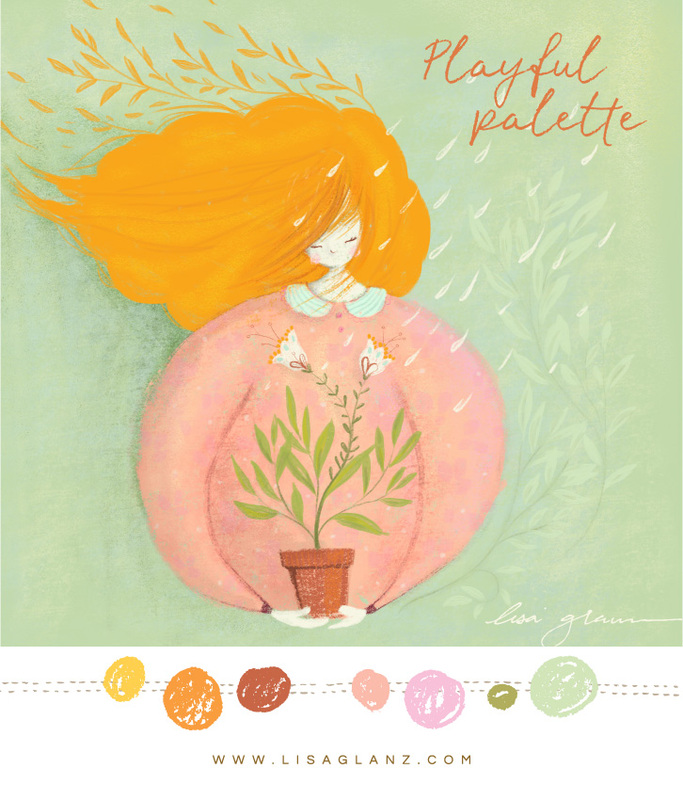 As a creative, I spend a lot of time looking for colour inspiration and palette ideas. I think it’s fair to say that you don’t have to be a designer to know the importance of colour choice in the success of a design. 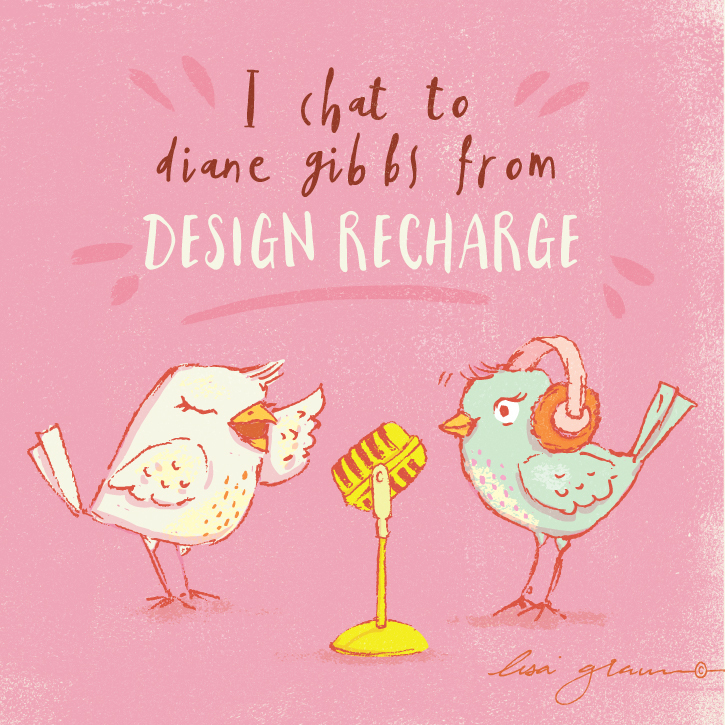 Recently I had the privilege of chatting to Diane Gibbs from Design Recharge. Design Recharge is a weekly web show and podcast devoted to inspiring, connecting, and educating designers. 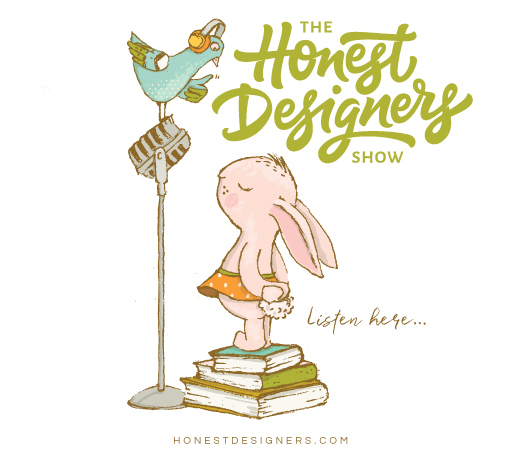 We’re extremely excited to have recently hosted a very special guest on the Honest Designers Show, Mr. Aaron Draplin! Aaron is arguably one of the most respected designers in the industry, and a bit of a personal hero for all four of us who host the show. I haven’t had the privilige of seeing him live at one of his many talks, but he is undeniably a super engaging character and well liked in the industry. This illustration started out as one of my 5 minute drawings. I loved the colour palette so much that I thought I’d finish it. 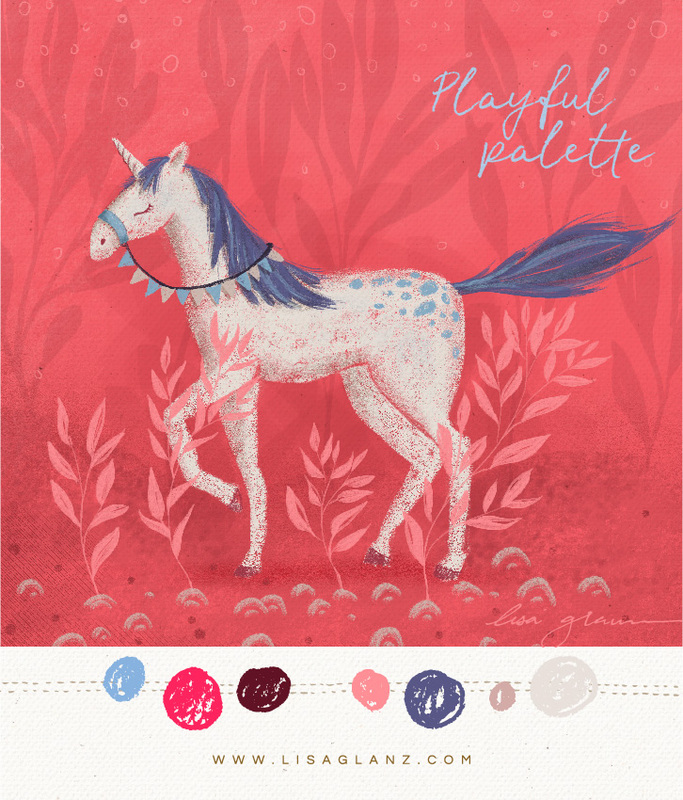 It has a magical feel to it, perfect for a bold look! Exciting new update to the Portrait Creator! Can you believe the first two months of 2018 are pretty much done and dusted! I usually take it easy over this time (our summer months), but instead I decided to put my head down and work hard on completing the latest update to the Portrait Creator. And I’m so glad I did! 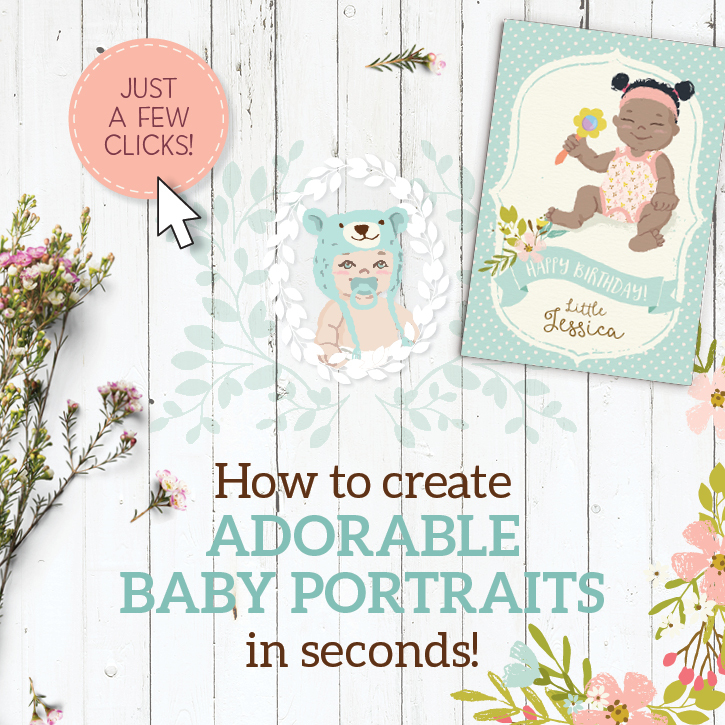 How to create your own baby portraits in seconds! 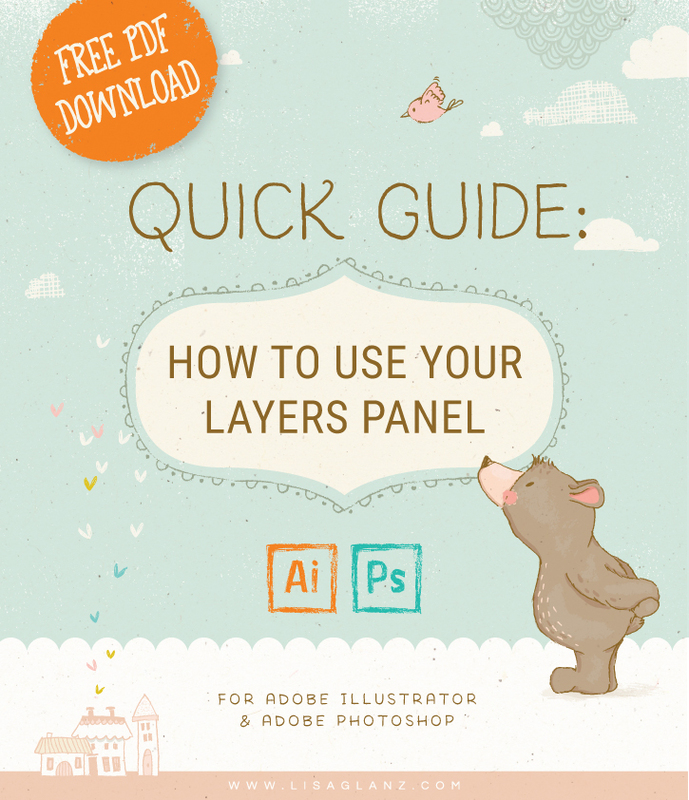 If you are new to Adobe software, one of the first things you should learn is how to use layers in Illustrator or Photoshop. 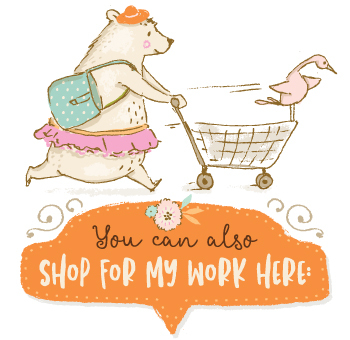 It’ll save you loads of time, get you organised and help shortcut some common task. The Personalised Portrait Creator includes 5 standard hair colours with each hairstyle. But what if the person you are creating has blue hair? Or pink hair? Or even green hair! 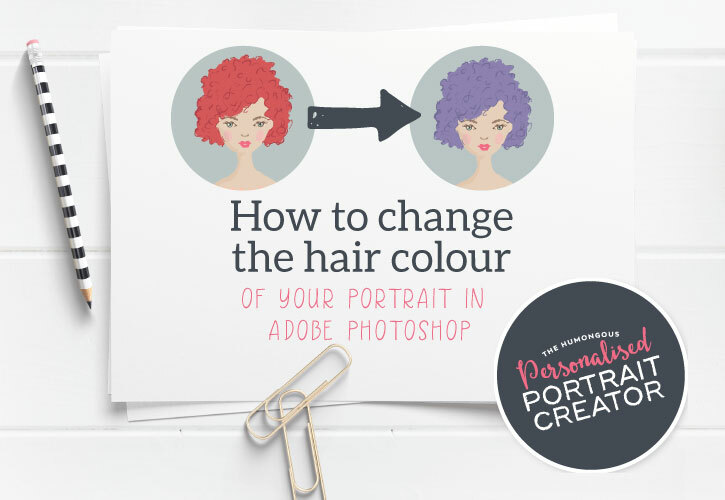 The good news is, you can quickly and easily change the colour of any hairstyle in Adobe Photoshop, without losing all that lovely textured detail included in the hair. 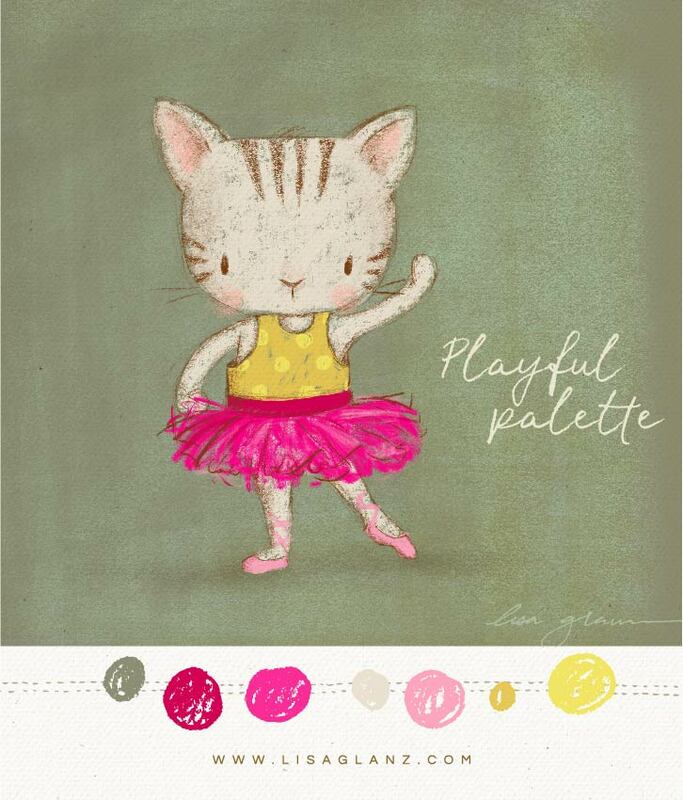 This sweet colour palette works well for nursery art, greeting cards or a happy invitation design! 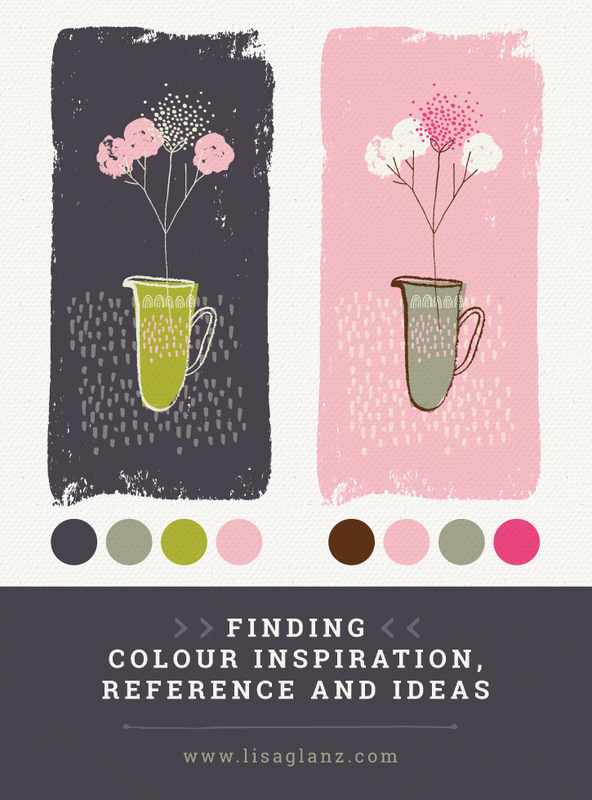 One of my favourite colour combos is khaki and pink, it has that soft and hard play about it. 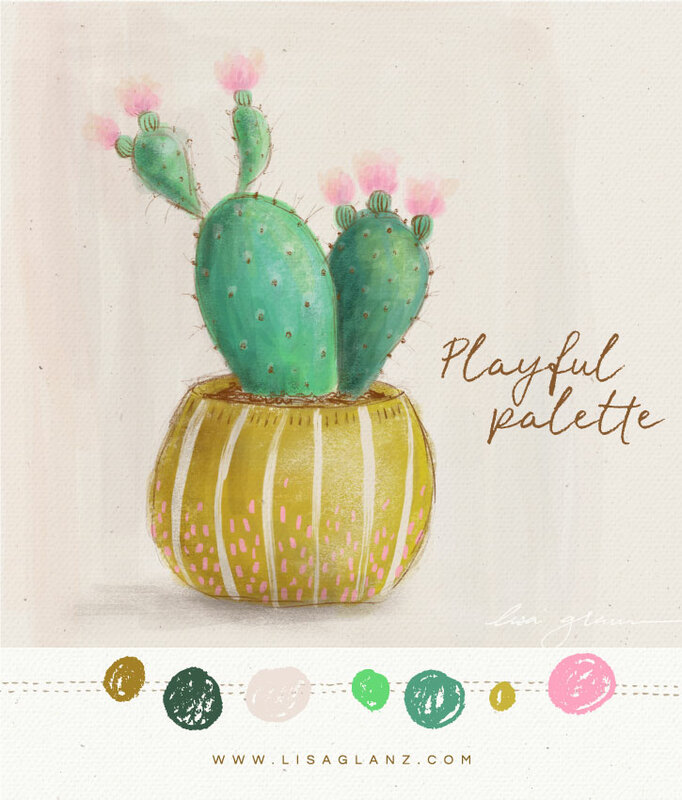 Makes me want to grab my mouse and design something! I’ve started sharpening my Procreate skills recently with a daily drawing challenge. 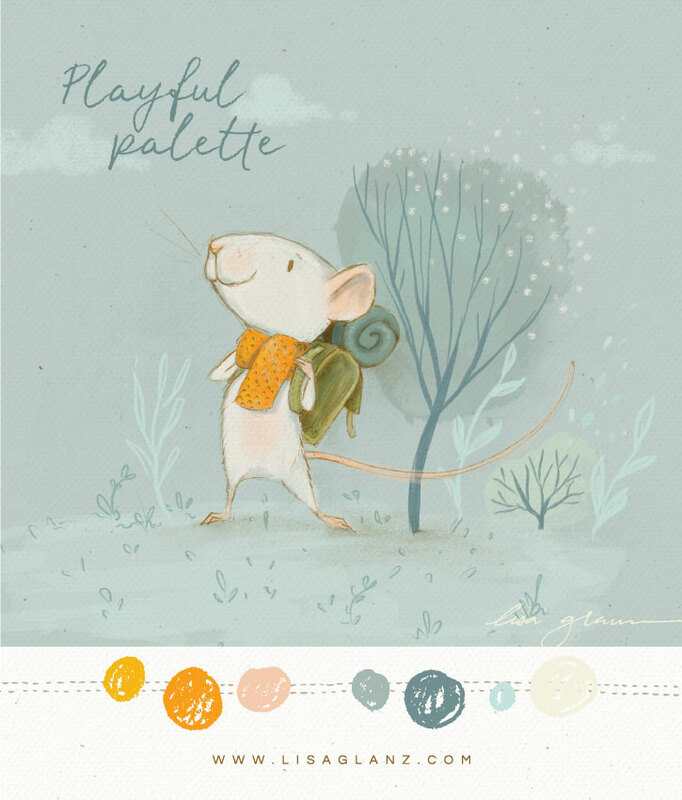 I prefer to choose my colour palette upfront before I begin instead of dabbling with various options like I do when I paint or sketch on paper. 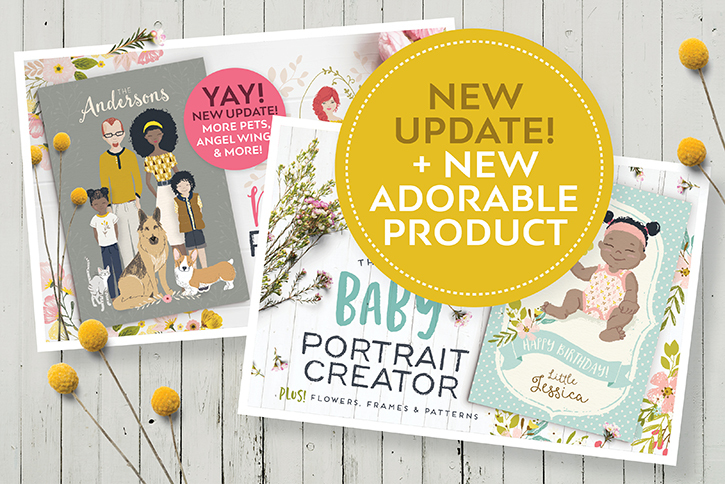 Join my mailing list and get access to a library of free design resources!